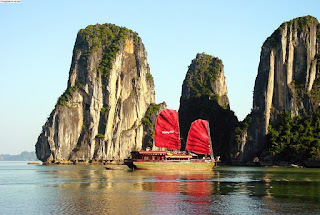 Ha Long Bay is a World Heritage Site in Vietnam. 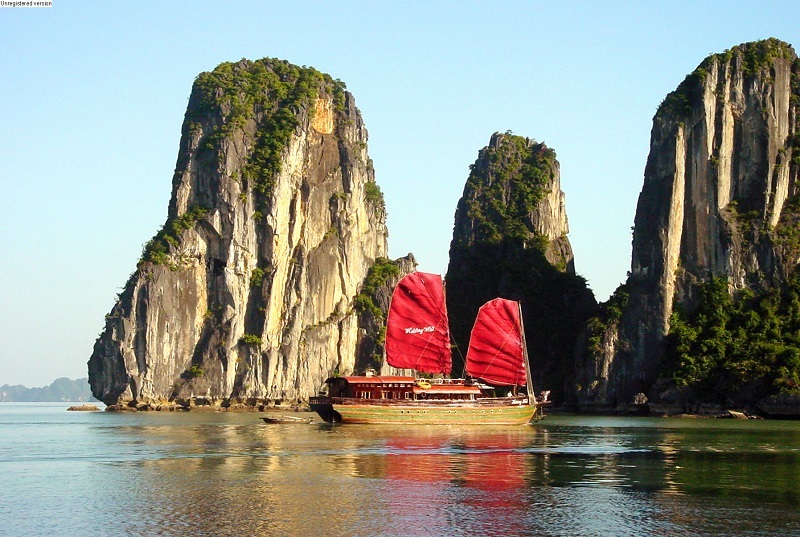 Halong Bay is a sightseeing destination not to be missed by most of the international visitors arriving in Vietnam. 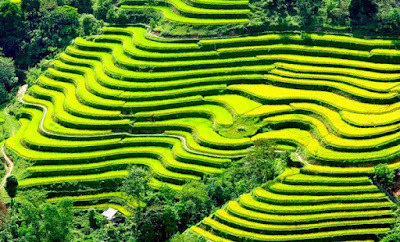 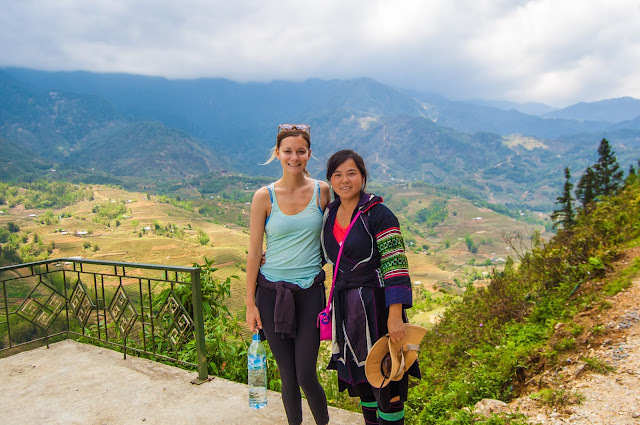 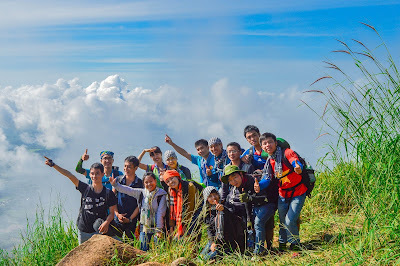 With the variety of landscapes, caves and beaches on the water and a system of terrestrial infrastructure such as roads, hotels, restaurants, entertainment spots ... are excellent conditions for Ha Long tourism is growing with many different types of tourism. 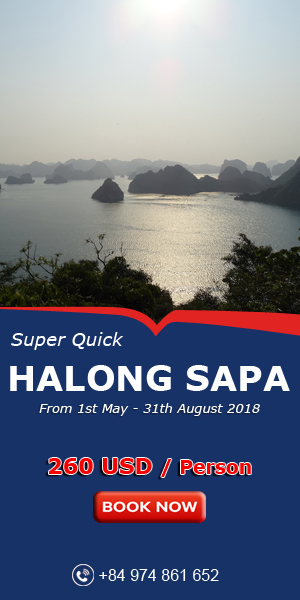 We offer all kind of tours at any type of level service to match your demand, and yet, fulfill your desire about an amazing and memorable trip to Halong Bay.